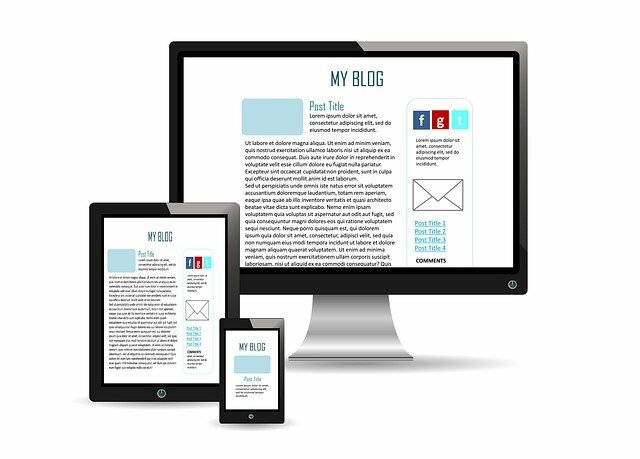 Improve your website’s performance and digital presence through Arc Digitech’s premium blog post writing service. By crafting engaging, unique content that is posted on your site every week, our service will help your site become the number one authority in your niche. Writing blogs is a time-consuming process, which is just one good reason for outsourcing the work to our talented group of writers. We can come up with relevant topics, create riveting posts and promote them. We provide the best blog post writing services in India. Our team will deliver professional and thoroughly researched content for your site, which can be ordered per article or on a schedule. Classic outbound marketing methods are no longer as effective as they were. It can be easy for your site to get lost among the sea of other content that is vying for people’s attention. With an organic, top-quality blog, your site can become the authority on a subject. It is the perfect expansion from merely promoting your business to providing relevant information that interests your target market and draws them in. All our content is properly researched, written by professionals, edited and posted onto your site. Our reputation for producing quality content is why we are recognized as the best blog writing service provider in Pune. Present search engine algorithms reward sites that produce unique and compelling content. Regurgitating the same content every week is no longer feasible, as it can result in your site being knocked down on search results pages. Through our premium blog writing service, your site will always have unique, relevant and engaging content for readers to enjoy. With a helpful and regularly updated blog, site visitors from your target market will also get to know your company, products and services. There are two options for requesting blogs through our service. You can request one-off posts delivered by a requested deadline or schedule a certain number of blogs each month to be posted at regular intervals. Our team is able to research and choose topics on its own, but we are also happy to take directions if you have a specific topic or series of topics in mind. Drive up traffic and sales with engaging, custom blog posts by Arc Digitech – the top blog writing service in India. Our communication lines are always open and we engage you all the way, from the time you place your order to when it is delivered. You can reach us anytime you want to discuss your needs and expect to receive immediate attention.